The first iPhone was released 10 years ago Thursday. I didn’t buy one that day. I waited two days. I did, out of curiosity, go to the AT&T store on release day – this was before there was an Apple store locally – but the line was so long I wouldn’t have been able to get into the store before I had to be at an improv show that night. In my head, I was just going because I wanted to see one; I’m not sure if I would have bought one that night or not. This was, after all, back before carrier subsidies and installment plans and the like, if you wanted an iPhone, you paid the full, rather-substantial price of the iPhone. Honestly, I really didn’t know why I wanted one. As a long-time Mac fan, back before Apple had the brand power it does today, there was a general trust that it would be worthwhile. But there was also a sense that there were intangibles here that I couldn’t fully appreciate. So I bought one. And I was right. The moment it clicked, I was shopping for groceries. The store’s radio started playing Cyndi Lauper’s “All Through the Night.” There was a line in the song I couldn’t understand, and I went through this frequent cycle of wanting to know what the lyric was but being in a place where I was not able to look it up, to being in a place where I was able to look it up but not remembering that I wanted to, to hearing it again and being frustrated that I never remembered to find out what it was. And on that day, not long after I got my iPhone, I was buying groceries, and I heard the song, and I wondered what the lyric was. And I pulled out my phone, and I looked it up. And in that moment, I began to realize what this device was that I had purchased. Knowledge, unchained. I was slower to get an iPad, suspecting that it would prove to be exactly what I thought it would be. The Apple Watch was more like the iPhone experience – I didn’t know what it was going to be for me, but I suspected it would be for me something I didn’t know, which has proven to be the case, particularly in the health area, which I didn’t think I would care about at all, but has turned out to play a big role in losing weight. Ten years later, I’ve been through a series of iPhones. That first one still works. And it remains the bar for new technology – Good technology does exactly what you wanted it to do. Great technology does the things you never knew you needed. For nine years now, people all over the world have been looking forward to today. After years silently sailing through the vast void of deep space, the New Horizons spacecraft today finally has its closest encounter with distant Pluto and its moon, giving us an unprecedented look at what has been the greatest mystery of our solar system, a world we’ve known of for the better part of a century, but seen only ever as through a glass darkly. And, I mean, that’s cool and all. 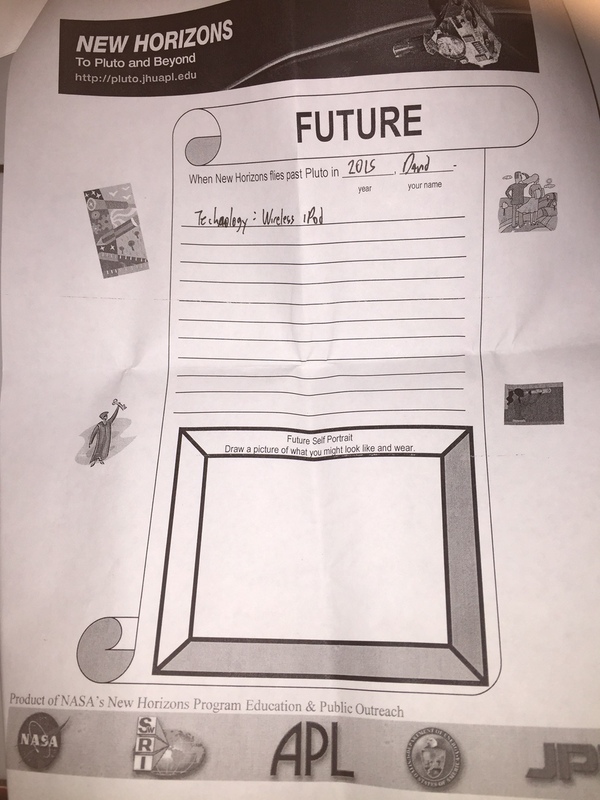 But me — well, sure, I’ve been looking forward to that part, too — but today is also the day that I got to open my New Horizons time capsule, and unveil the surely equally compelling secrets contained therein. 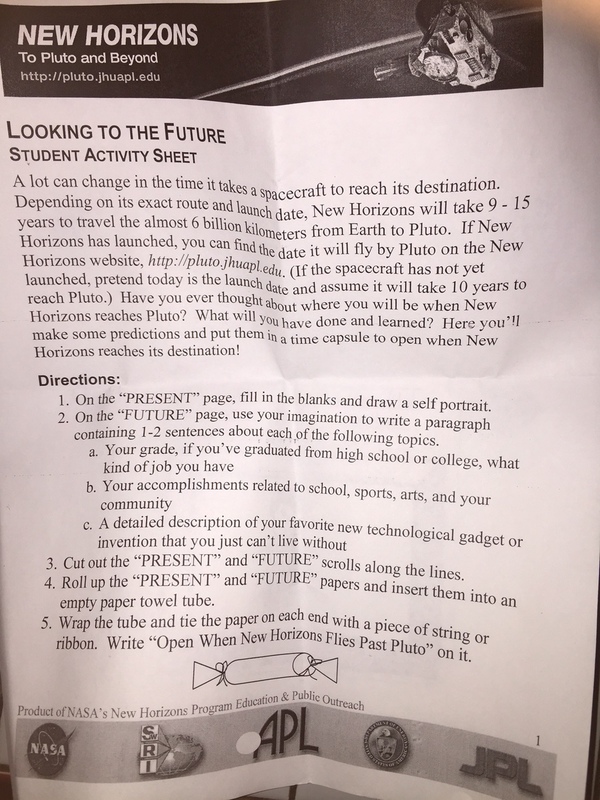 So back in February 2006, maybe a couple of weeks after New Horizons launched for Pluto, I was attending the Space Exploration Educators Conference in Houston, and attended a workshop about how to get students excited about the mission (and about Pluto, then still a planet), in part via a time capsule activity. Everyone in the group was given a tennis ball tube and a sheet to use as the basis of the time capsule, and allowed to make their own time capsule during the session so they could have their students do it when they got back to their schools. 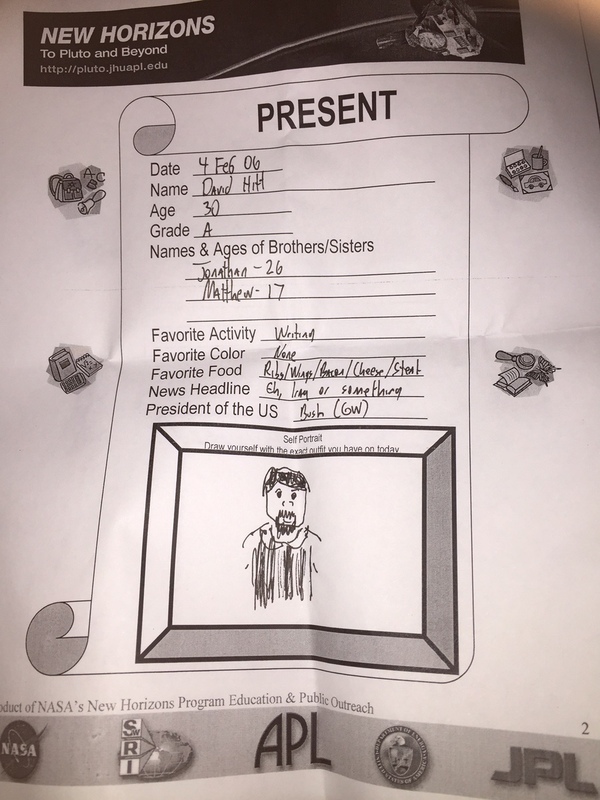 And so, there in the class, I worked on the two sheets of the activity, rolled them up into the cylinder, brought it home to Huntsville, and dutifully put it away in a drawer where it has remained untouched ever since. Every once in a while I’ve come across it and wondered what it said (having long since forgotten), but I’ve been good and never opened it again since the session. How’s that for a revealing look at life in 2006? Future historians will no doubt consider this a foundational document for understanding life in the early 21st century. That said, I still don’t have a favorite color, I still enjoy writing, and I’m trying to do low-carb again. I haven’t worn that shirt in a few years, but I’m pretty sure I know which one I was trying to draw. So, yes, the future remained largely unwritten. I’m guessing I didn’t have time to finish the activity in the session, and was so determined in not touching the capsule again that I forgot I hadn’t finished it. Or, possibly, that’s all the thoughts I had about the future. Either way. But — “wireless iPod”? What does that even mean? It’s like you had to keep your iPad plugged into anything to use it? Was I wanted one that didn’t involve headphones? Or that, I don’t know, charged or synced without wires? I’m choosing to believe I accurately predicted how common and important the then-still-a-year-and-a-half-off iPhone would be in today’s society. But who knows? 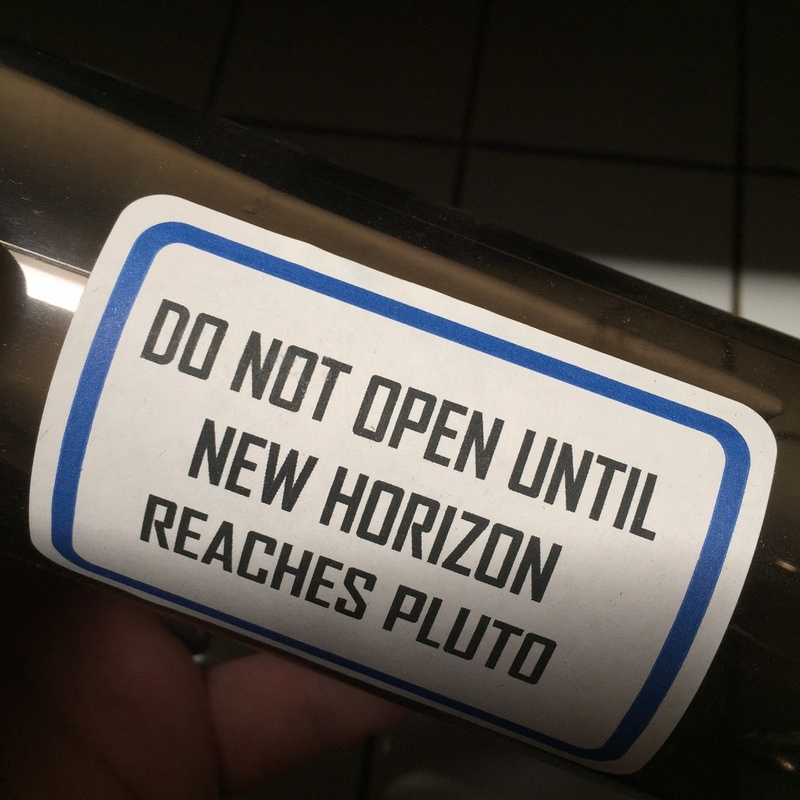 So there you go — the secrets of the Pluto Time Capsule. 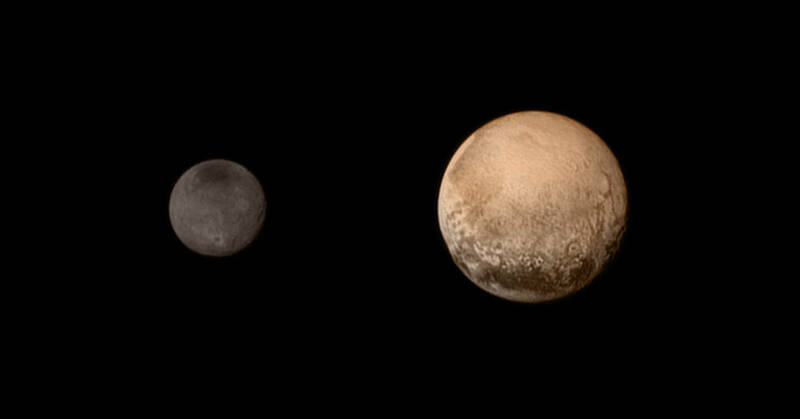 Thankfully, the actual secrets of Pluto have proved much more rewarding. Go check them out now! So one morning almost three months ago, Rebecca and I are standing on Cocoa Beach. It’s her first time ever visiting an ocean, and I’ve arranged it that the first time she sees the Atlantic, she’s watching the sun rise over the horizon. It is, all in all, a neat experience. Flash-forward to two weeks ago. I’m on a business trip to NASA’s Jet Propulsion Laboratory. It’s my fourth trip to California in less than a year, and so I decide that this time I’m going to finally get around to doing something I’ve put off on previous trips — I’m going to watch the sun set on the Pacific. And so I do. 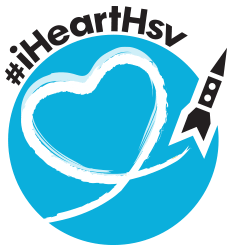 I’m currently helping one of the Space Launch System executives work on an upcoming TEDx talk, using the transcontinental railroad as analogy for the future of human space exploration, playing with themes like public-private partnerships and the fact that, historically, there are almost no new transportation capabilities that do not improve everyday life. I thought about that as I was standing on the beach in Los Angeles. I, a fairly normal person, had watched the sunrise over one ocean and set over the other two months apart. Just 150 years ago, before the completion of the transcontinental railroad, that was impossible in the United States. Today, if you really wanted to, you could see them both in the same day. On the International Space Station, you see sixteen sunrises and sunsets a day. We live in a time of miracles and wonders. It’s good to be reminded to wonder at it. 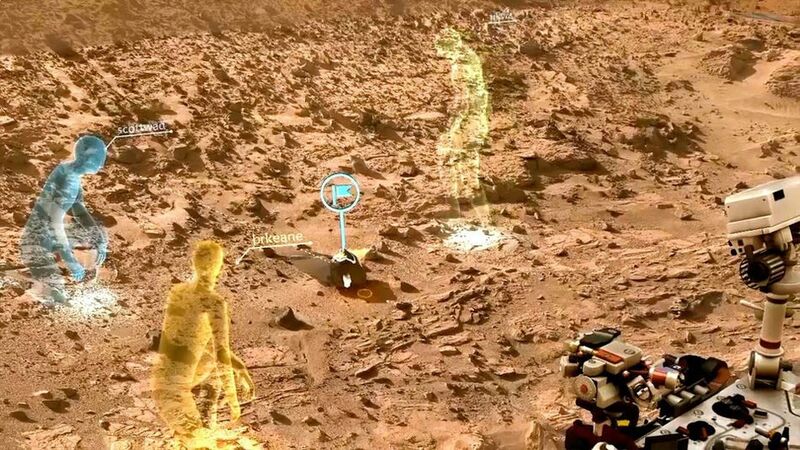 I read this story about NASA’s new HoloLens collaboration with Microsoft to create a virtual Mars environment in the news a while back, and thought it sounded pretty cool. Last week, I got to put the headset on myself at JPL, and can confirm that it is, indeed, very cool. One of my NASA Headquarters team members and I got to walk “together” on virtual Mars, standing by Curiosity and surveying the Martian landscape. Another team member who was there (physically but not virtually) laughed at me for the fact that I was, in real life, walking around the rover, which wasn’t, technically, there, but the experience was so immersive that I just didn’t think about the fact that I could walk through it. It was kind of surreal that I was getting to experience it just days after first reading about it, but this could very well be a technology that we’ll all be using before too long. Amazing. 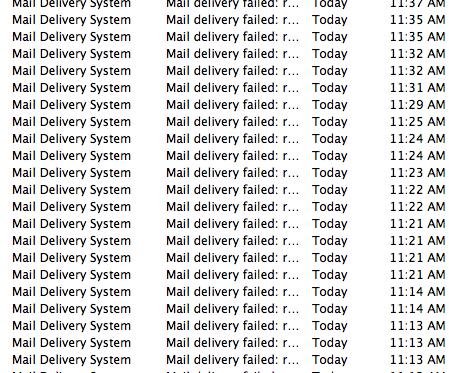 In the meantime, though, my inbox is being constantly cluttered with auto-responses to e-mail I didn’t send in the first place, and it’s more than a little annoying. And then, I got two responses that brought smiles in the midst of the frustration. The e-mails being sent with my address are all of the “Have you seen this?” type with a link to working from home or diet secrets or Viagra or whatever. Not interested in work from home. I’m 87 and feel like 107. “NO, I DON’T. BUT I DO LIKE MY FAT LITTLE TUMMY. I EARNED IT. Stella and Bev, I don’t know who or where you are, but I love you both. Thanks for brightening my day!